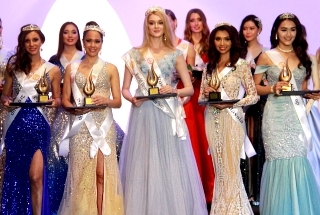 If there's any lesson that a Major pageant like Miss International would be better off learning from Miss Intercontinental, that would be the soundness of bringing Miss International pageant in the Philippines for hosting. In a lot of ways, bringing MIC to the Philippines proved to be very beneficial to that European based pageant. For the first time on its history, the number of participating countries crossed the 80 marks making it one of the most participated pageants this year (4th over all) and the increase can be credited on the fact that the pageant was hosted by Ph. 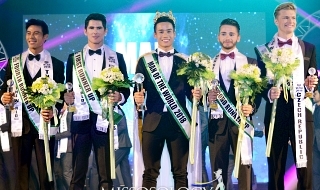 More than that holding the pageant in the Pearl of the Orient seas also contributed to the increased popularity of the pageant as the Filipinos are indeed pageant crazed. Indeed, whether the anti-Filipino critics disagree, the fact is the Filipinos are among the very few nations that has the influence that CAN MAKE or UNMAKE a pageant. Thus, I believe that it will be very wise if MIO host their pageant in the Philippines and like MIC give lee-ways to their Filipino counterparts on how to stage and hold the competition. If MICO made it, why can't MIO, considering that MI is more popular and recognizable to the Filipinos and will be more saleable? Okada can sponsor the hosting of MI in PH. fermnedoza wrote: If there's any lesson that a Major pageant like Miss International would be better off learning from Miss Intercontinental, that would be the soundness of bringing Miss International pageant in the Philippines for hosting. How will MIO cut the pageant proper from 5 hours to 3 hours if they will break 80 contestant in the coming years? It has to be noted that Ms Young International staged 2 consecutive editions in the Philippines in the early 70's. These events were well organized and received well by global audiences if media reports were to be taken as the gauge. Reports bared the the girls were treated like royalty and needless have enjoyed their stay in the country. I have to agree with the thread starter. 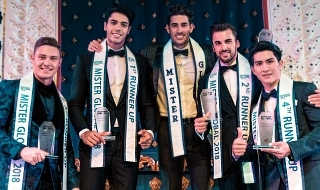 I watched a video clip of this years MIC and was surprised to see how the pageant was done. I have seen past editions and I wouldn't finish the whole show because it was too boring and was just held in a function room of a cheap hotel. Suddenly this year, it elevated the pageant 1000 times. Plus surprised to see that there was even an auditing firm in this years pageant something that Miss World can not even come up with. If MIC can continue or sustain this (2018) set-up in the years to come...I would rather have this pageant replace Supra in Misso's big 5. No. I can't still accept Ahtisa losing to that manufactured beauty! And from a country with a shady dealing in beauty pageants!!! The first Miss Universe pageant to be staged outside America and the West was held in the Philippines, home (by then) of the first Miss Universe winner. 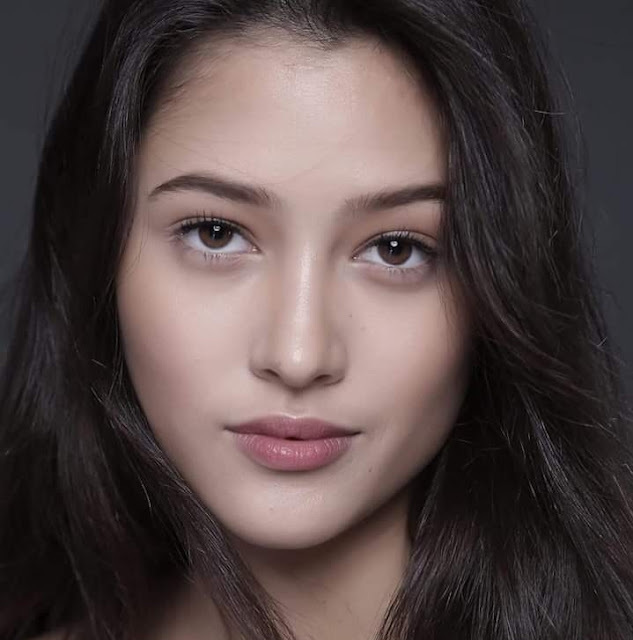 Imagine the history that will be created when the first Miss International pageant to be staged outside America, Japan, and China is held in the Philippines, home of the first Miss international winner. I can't think of any other country more deserving of such distinction. Kaloka ka ajsys, question ba naman ang reply mo. Charengggggggg. MiO should reformat. That's all! It's a good idea but not in 2019, this year kasi kailangan nating manalo uli para 10 crowns in 7 consecutive years. Mukhang MI lang pwede tayong bigyan ng corona this year. Keber na ang MW at MS. Mukhang malabo din back to back sa Miss Universe. ME malamang not in 10 years pa tayo manalo uli.. so MI na nga. hauteegirl wrote: It's a good idea but not in 2019, this year kasi kailangan nating manalo uli para 10 crowns in 7 consecutive years. Mukhang MI lang pwede tayong bigyan ng corona this year. Keber na ang MW at MS. Mukhang malabo din back to back sa Miss Universe. ME malamang not in 10 years pa tayo manalo uli.. so MI na nga. IF A FILIPINA QUEEN WITH THE CALIBER OF CATRIONA, MEGAN OR PIA COMES OUT, IT WILL BE HARD FOR THEM TO IGNORE HER. EXCEPT OF COURSE FROM MESS WORLD. lesham wrote: Okada can sponsor the hosting of MI in PH. wow ur gifs!!! so proud! I want to hear your take here Xamurai. It'll be easier to watch it as PH don't require Visa for majority of people. So true friend. Hope we can win another major crown this year.